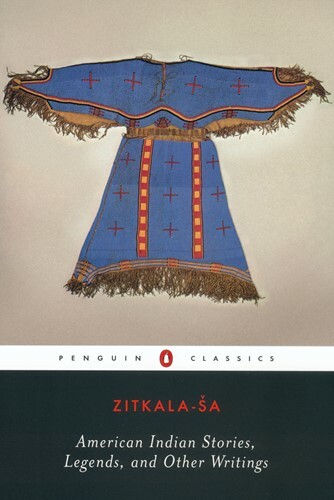 Zitkala-Sa wrestled with the conflicting influences of American Indian and white culture throughout her life. Raised on a Sioux reservation, she was educated at boarding schools that enforced assimilation and was witness to major events in white-Indian relations in the late 1800s and early 1900s. Tapping her troubled personal history, Zitkala-Sa created stories that illuminate the tragedy and complexity of the American Indian experience. In evocative prose laced with political savvy, she forces new thinking about the perceptions, assumptions, and customs of both Sioux and white cultures and raises issues of assimilation, identity, and race relations that remain compelling today.